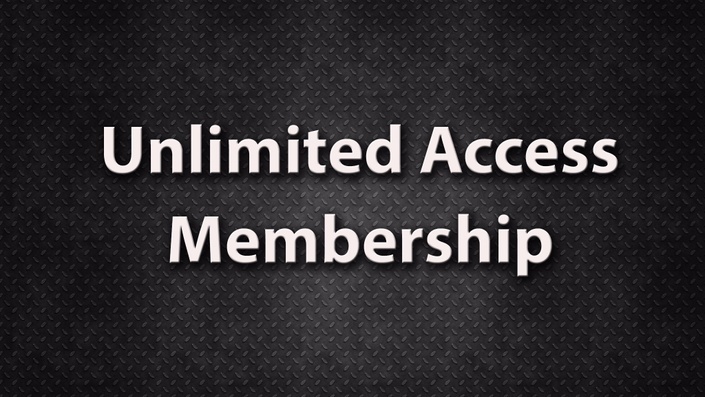 We OFFER FULL 24/7 Personal Code support in our memberships. What this means? Is that every time you need help with your code we'll be there. It means that when you get stuck you will have a teacher that will help you get unstuck. Did we mention that our courses are 99% project based?